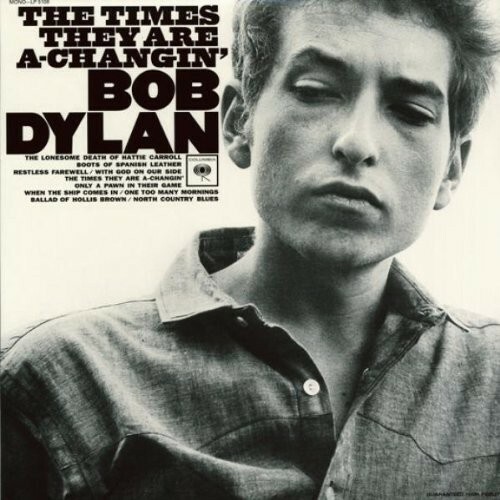 Released on “Bitter Tears: Ballads of the American Indian”, October 1, 1964. Written by John Lennon, and credited to Lennon–McCartney, it was released on the movie soundtrack of the same name in 1964. Written by Northern Irish singer-songwriter Van Morrison and originally recorded by Morrison’s band Them in 1964 and released as the B-side of “Baby, Please Don’t Go” 6 July 1964. 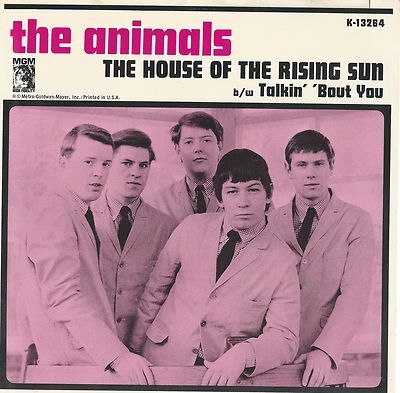 Released as a single November 13, 1964. 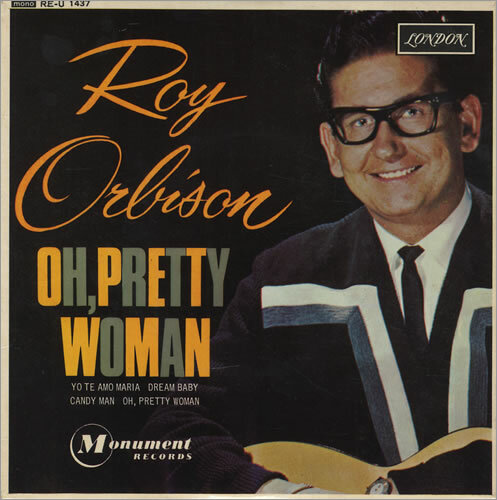 Recorded on the Monument Records label in Nashville, Tennessee, it was written by Roy Orbison and Bill Dees. The song spent three weeks at number one on the Billboard Hot 100. 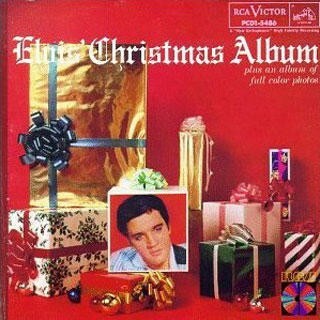 Released on December 22, 1964 by RCA Victor. 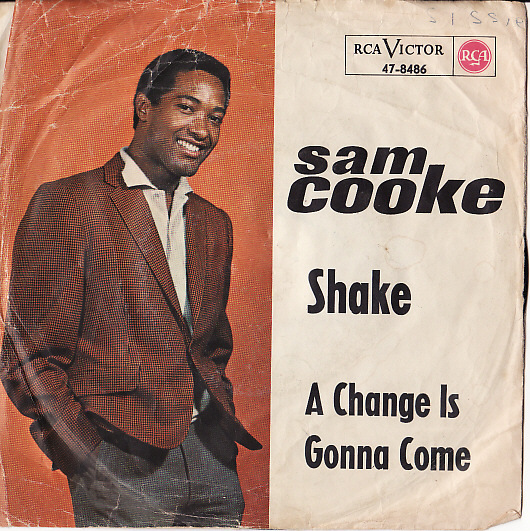 Produced by Hugo & Luigi and arranged and conducted by René Hall, the song was the B-side to “Shake”. Released on Folk Singer, the fourth studio album by Muddy Waters, in April 1964 on Chess Records. The album features Waters on acoustic guitar, backed by Willie Dixon on string bass, Clifton James on drums, and Buddy Guy on acoustic guitar. The record is Waters’ only all-acoustic album. Way out on that farmer’s road. And people, I sure do hate to go. 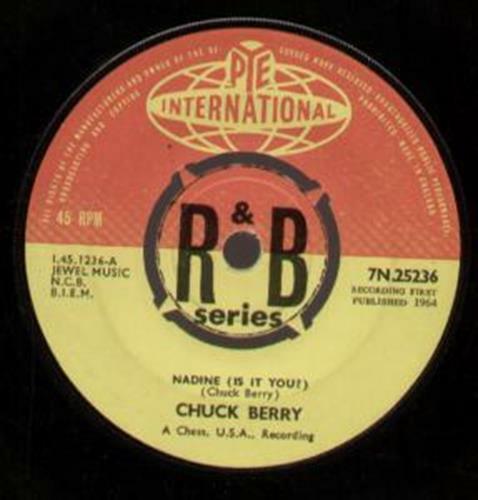 Released as a single in February 1964, it was the first music that Berry released after finishing a prison term in October 1963. Written by Ray Davies and performed by The Kinks. 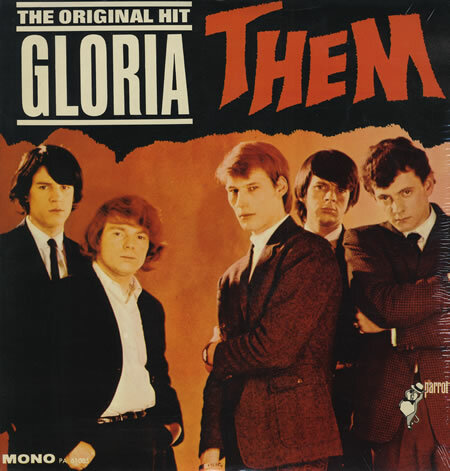 It was released on 4 August 1964 as the group’s third single, and reached No. 1 on the UK singles chart the next month, remaining for two weeks. It was the group’s breakthrough hit; it established them as one of the top British Invasion acts in the United States, reaching No. 7 there later in the year. 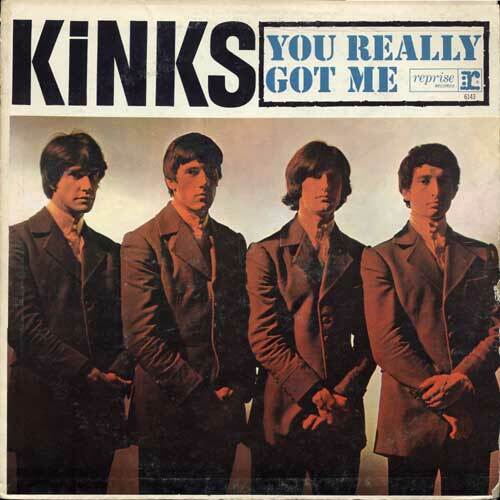 It was later included on the Kinks’ debut album, Kinks. 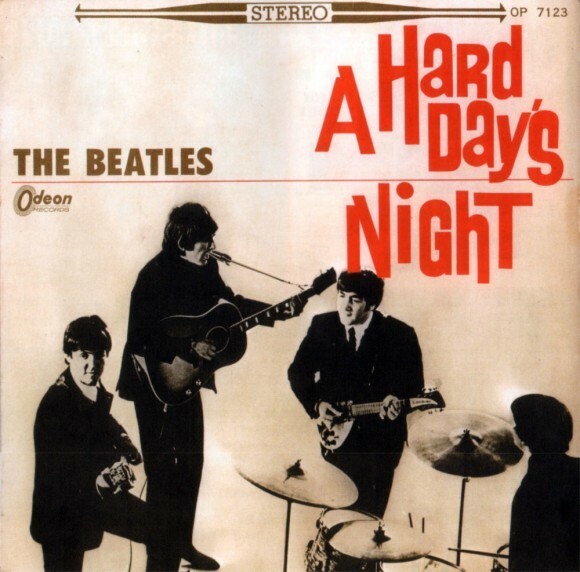 Released as a single 19 June 1964 (UK) & August 1964 (U.S.). 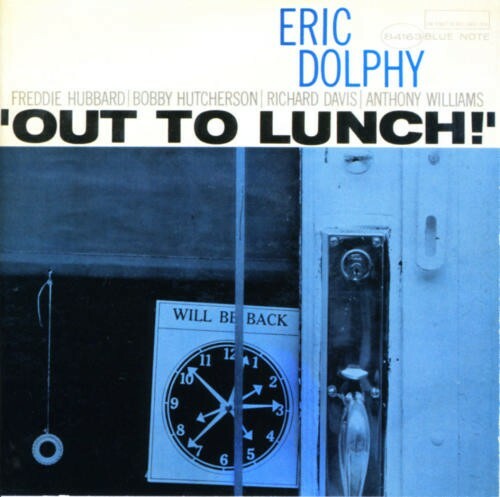 Released on Out to Lunch!, Eric Dolphy’s only recording for Blue Note Records as a leader. Today it is generally considered one of the finest albums in the label’s history, as well as one of the high points in 1960s jazz avant garde and in Dolphy’s discography. 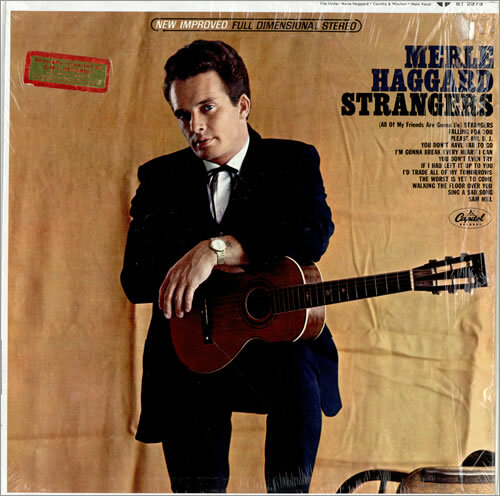 Best remembered as American country musicartist Merle Haggard’s first national top ten record. 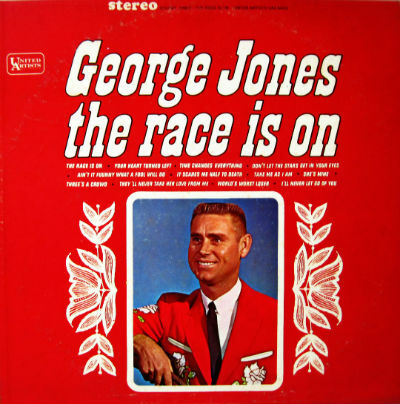 Written by country music artist George Jones and Don Rollins and made a hit by George Jones. It was the first single released from his 1965 album of the same name. 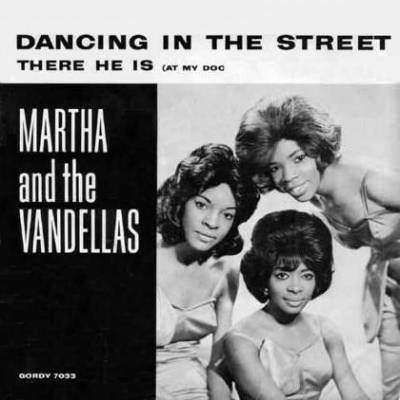 Released as a single in late 1964, it peaked at number three on the Billboard Hot Country Singles chart and at number 96 on the Billboard Hot 100 in January 1965. 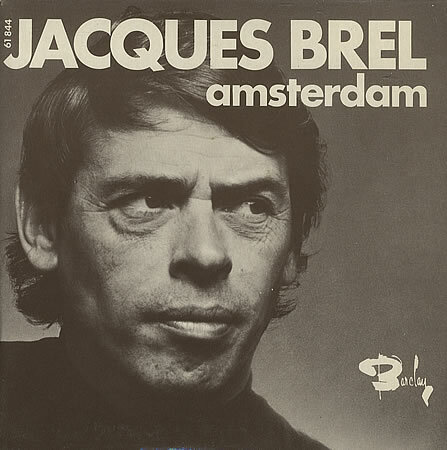 It combines a powerful melancholic crescendo with a rich poetic account of the exploits of sailors on shore leave in Amsterdam.Brel never recorded this for a studio album, and his only version was released on the live album Enregistrement Public à l’Olympia 1964. Despite this, it has been one of his most enduringly popular works. 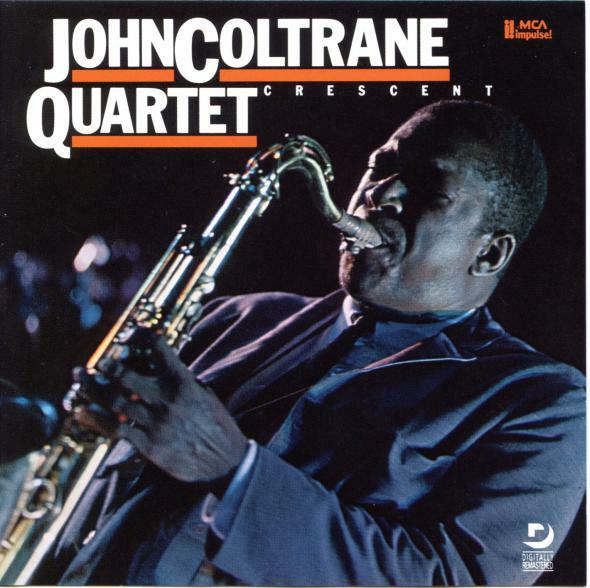 Released on Crescent, a 1964 studio album by jazz musician John Coltrane, released by Impulse! as A-66. It features his jazz quartet group of McCoy Tyner, Jimmy Garrison and Elvin Jones playing all original Coltrane compositions, with the leader playing tenor saxophone exclusively. It is commonly regarded as the saxophonist’s darkest album. Only the brief, infectious medium-up “Bessie’s Blues”, and a samba-tinged groove in the midsection of the otherwise sedate “Wise One”, break the sombre mood. 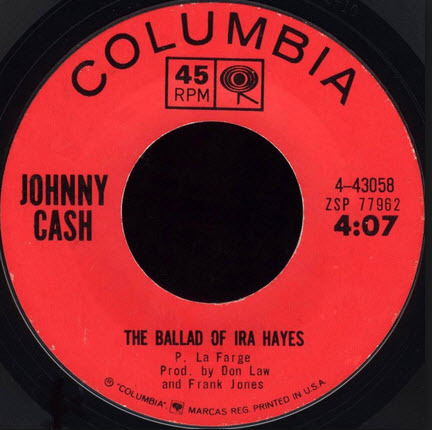 Written by Billy Hayes and Jay W. Johnson and most famously performed by Elvis Presley. It is a tale of unrequited love during the holidays and is a longstanding staple of Christmas music, especially in the country genre. It is one of Motown’s signature songs and is the group’s premier signature song. 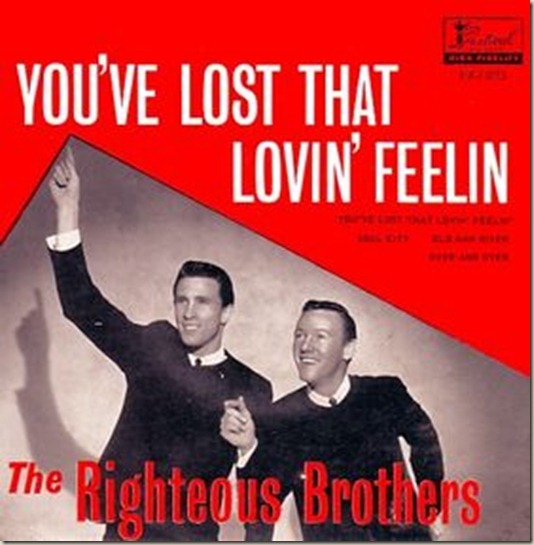 A 1964 song by The Righteous Brothers which became a number-one hit single in the United States and the United Kingdom the following year. In 1999, the performing-rights organization Broadcast Music, Inc. (BMI) ranked the song as having had more radio and television play in the United States than any other song during the 20th century. 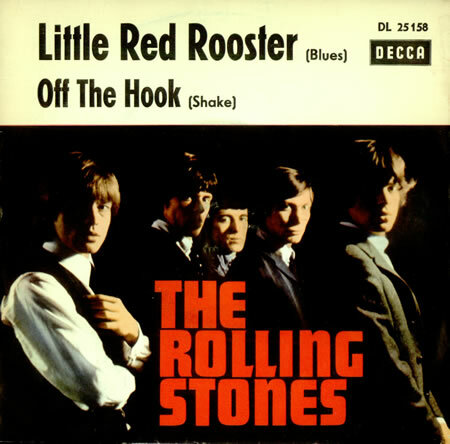 Additionally, the song was chosen as one of the Songs of the Century by RIAA and ranked #34 on the list of the 500 Greatest Songs of All Time by Rolling Stone. 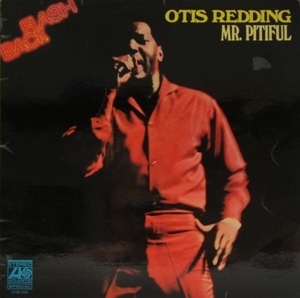 Written by Otis Redding and Steve Cropper and released on the 1965 album The Great Otis Redding Sings Soul Ballads.